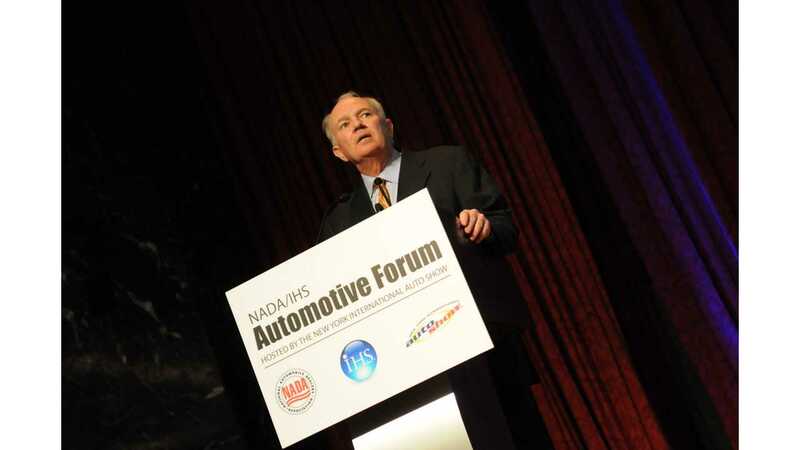 AutoNation CEO Says Tesla Is Either A "Ponzi Scheme" Or "It'll Work Out"
"either one of the great Ponzi schemes of all time or it’s gonna work out." "You have to tip your hat that he’s created a brand that has a strong, cult-like following." 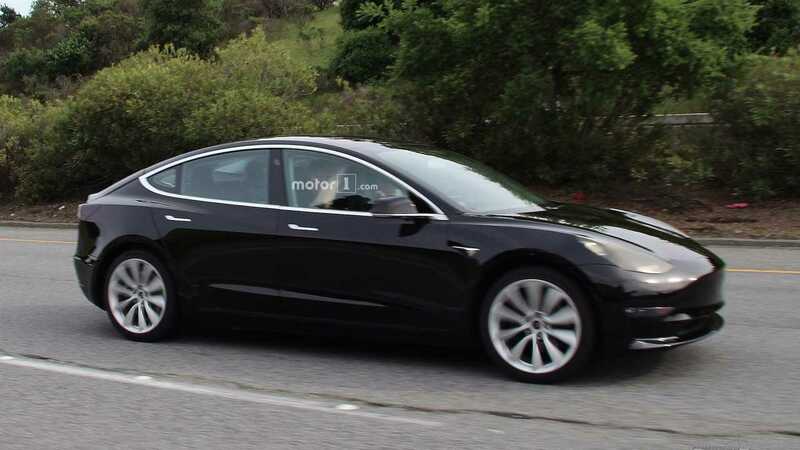 The upcoming Model 3 will be the "proof in the pudding" for the electric automaker's success ... or lack thereof. And it's those cult-like reporters that are assuring that his words seem extremely harsh. Really, this is surprisingly mild coming from the CEO of biggest automotive dealer chain in the U.S., publicly speaking to the National Automobile Dealers Association. Dealers are surely not big fans of Tesla's direct sales approach, and ... Jackson doesn't exactly have a reputation for making nice. It could have been much more of an "attack" to say the least. "Selling vehicles at a profit would be very impressive. Giving away vehicles at below what it cost you to make them is not very exciting." Tesla's cars are priced at more than it costs to make them, and the company has recently turned a profit. Being that it's a startup, and has to catch up from a history in which profit was unattainable, it will be awhile before Tesla is out of the red. To Jackson's credit, Tesla lost ~$900 million in 2015, and ~$800 million in 2016. However, the automaker had a whopping $8 billion in revenue last year. GM made a $9.4 billion profit in 2016, and sold 10 million vehicles. Tesla sold 76,230. "Clearly General Motors is undervalued and Tesla is overvalued. Anybody can see that." This is an argument for another article. It all depends on how you view the market, or which analyst you believe. But the fact of the matter is that Tesla's stock price escalated to record highs, and its market cap did, in fact, surpass that of GM. There's no debate there. It happened. "More so than any stock we've covered, Tesla engenders optimism, freedom, defiance, and a host of other emotions that, in our view, other companies cannot replicate. As they scramble to catch up, we think Tesla's competitors only make themselves appear more desperate."